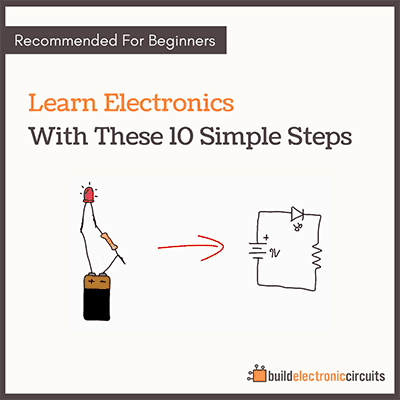 Over the last week I’ve showed you how you can improve your own skill level in electronics. But the question is, how do you do that consistently? …that is where Build Your Own Electronic Gadgets comes in. What is Build Your Own Electronic Gadgets? Build Your Own Electronic Gadgets is a proven step-by-step system for learning to build real, cool and useful gadgets with electronics. I have been using it with great success, live here in Berlin. …on people with no experience at all. And at the end, they were building things like their own lamp that connected to the Internet. 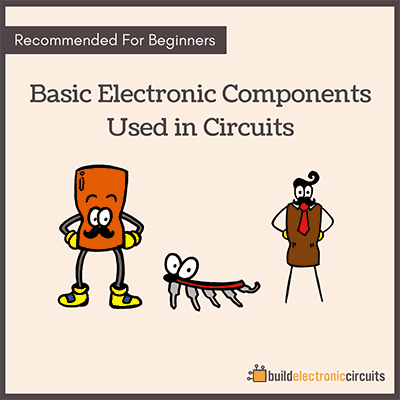 This is not like other courses on electronics. 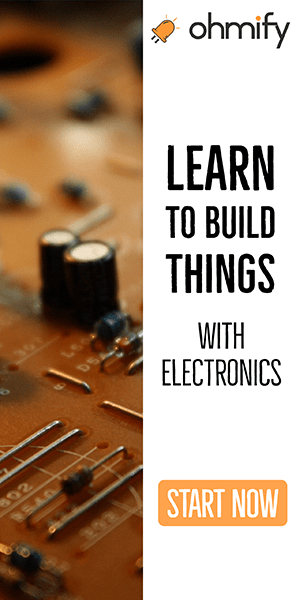 I will show exactly HOW to learn it, and WHAT to do – so you can build your own gadgets. 8 weeks of online multimedia training – You will get access to my proven step-by-step system that will help you build cool things with electronics and enable you to understand how you can make those project ideas you have into reality. Full “I got your back” email support – All questions about the course material is answered personally by me. That way you’ll get all of your questions promptly answered by an expert. Access to a private discussion group with the other students – Learn, discuss and make friends with others who share the same passion as you. Enrollment for BYOEG is open today. But it closes this Sunday, March 29th at 11:59pm PST. 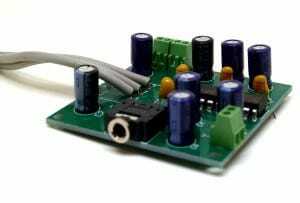 Join Build Your Own Electronic Gadgets. PS! Over the next few days I’ll send you a few more emails with information about BYOEG. That way you’ll have all the information you need to decide if this program is right for you.